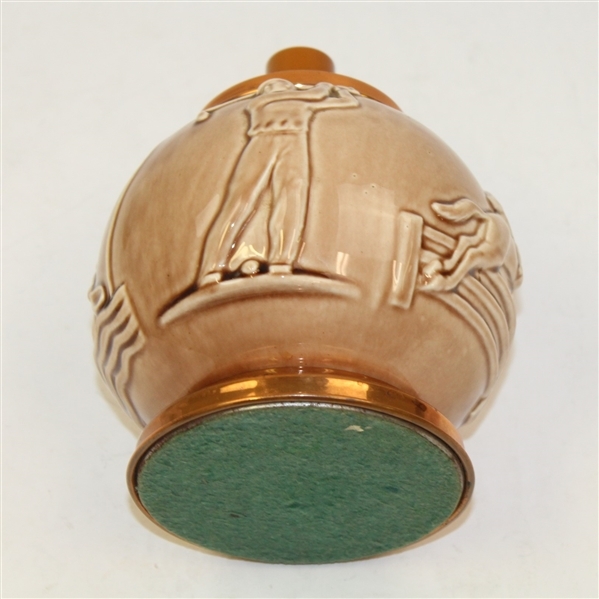 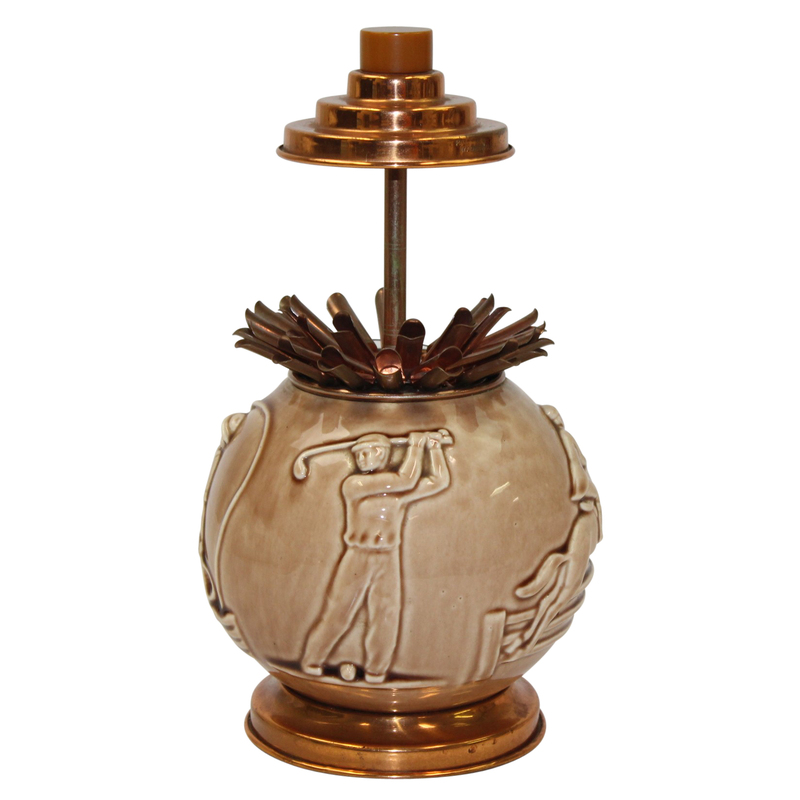 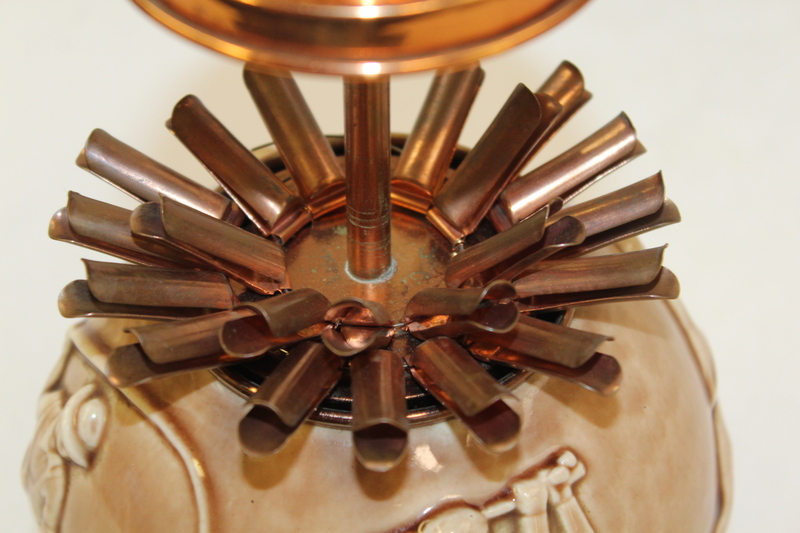 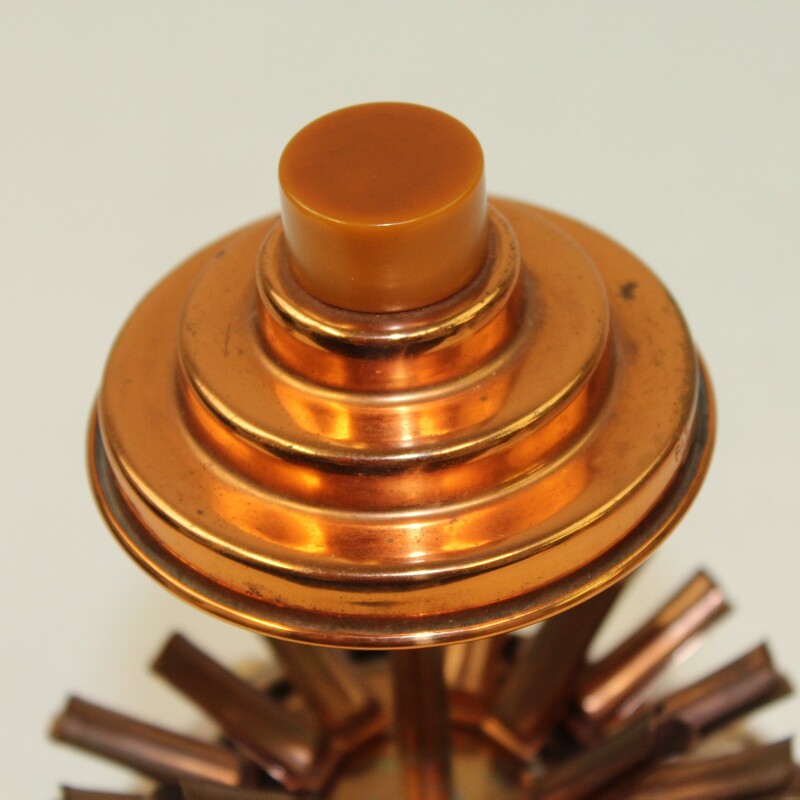 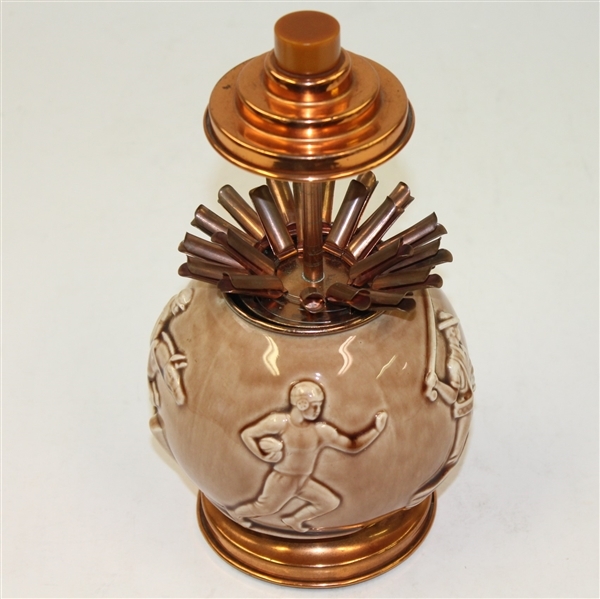 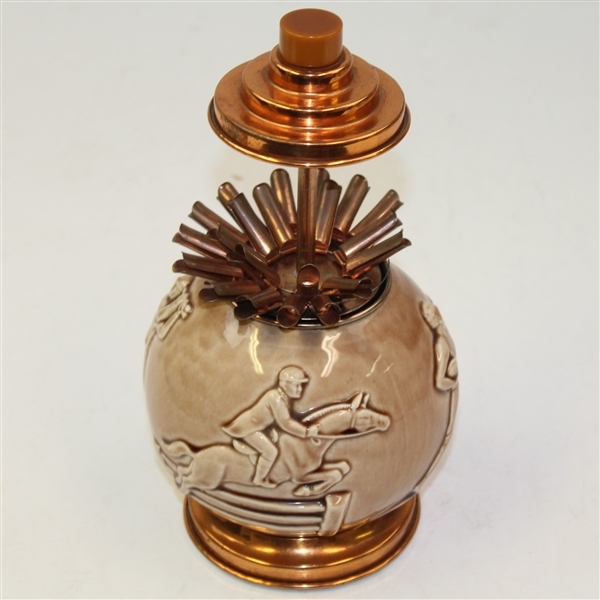 This lot features a highly collectible cigarette holder made by the Rookwood Pottery company. 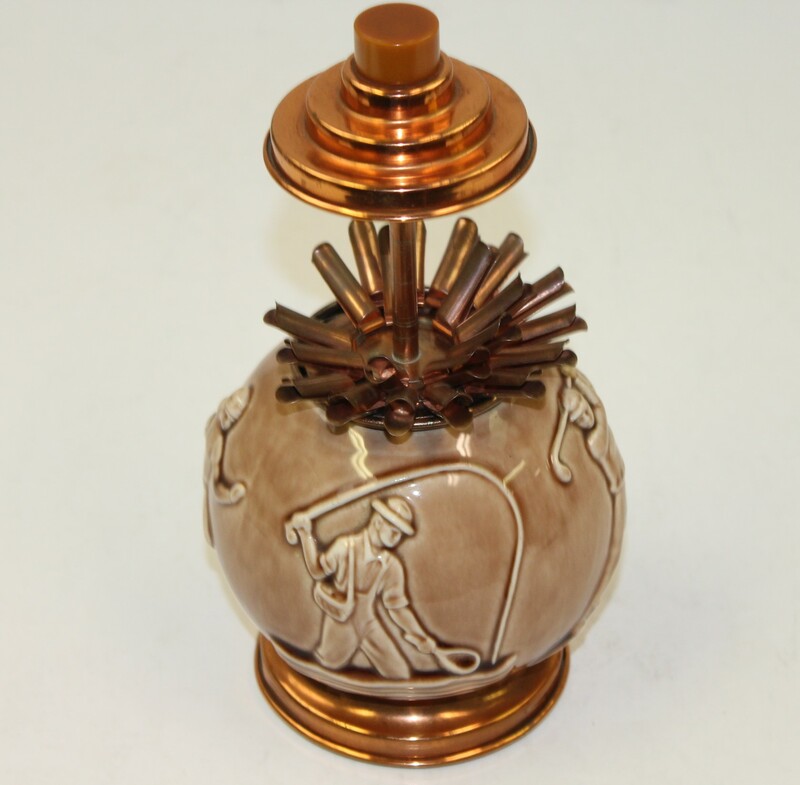 Rookwood Pottery of Cincinnati was the first to gain artistic recognition and respect in the US. Inspired by the art she saw at the Centennial Exhibition in 1876, Maria Longworth asked her father Joseph Longworth to provide the funds for the company. 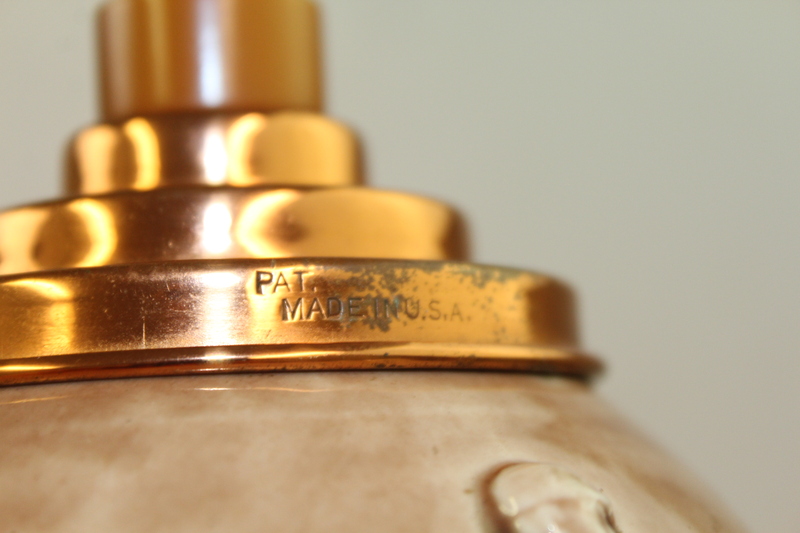 Rookwood, named after the Longworth family estate, became the first female manufacturing company in the US. This fine piece depicts golf as well as fishing, football, and equestrian. 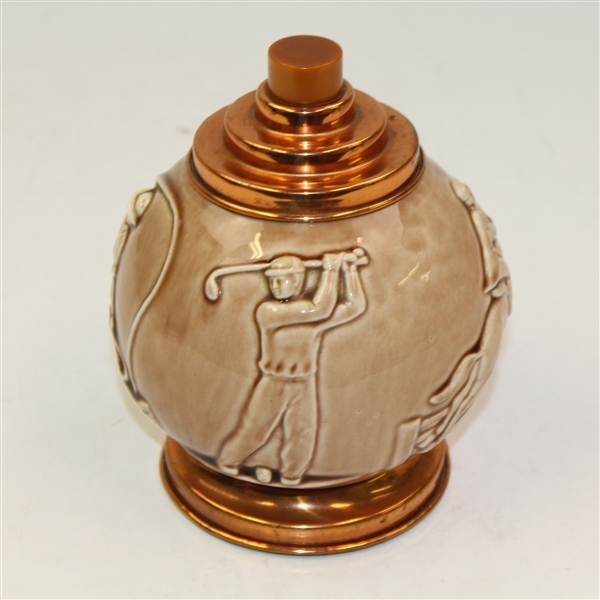 This piece presents in excellent condition and will greatly add to any collection.